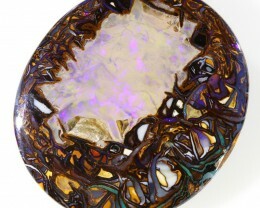 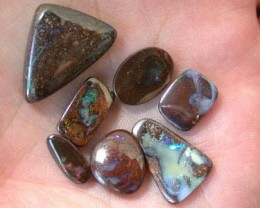 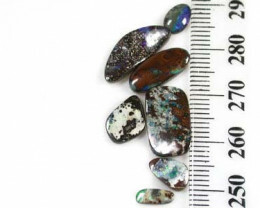 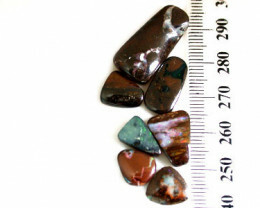 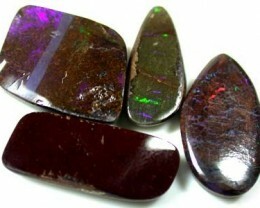 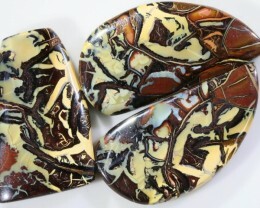 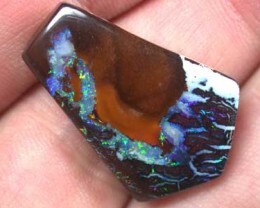 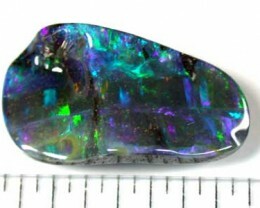 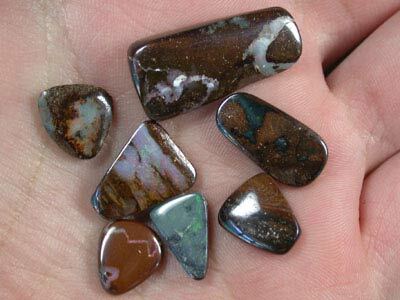 Item Type: NATURAL BOULDER OPALS GATHERED IN A PARCEL FROM QUILPIE, AUSTRALIA. 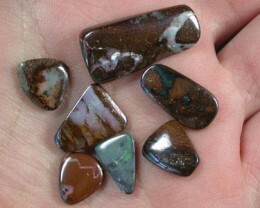 Colour: ELECTRIC GREENS, RICH REDS AND OCEAN BLUES WITH NATURAL BOULDER TONES. 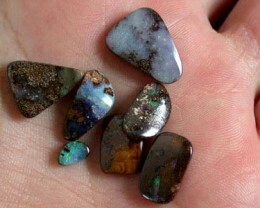 20 years mining experience! 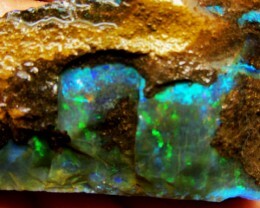 Now mining in Koriot and Winton.